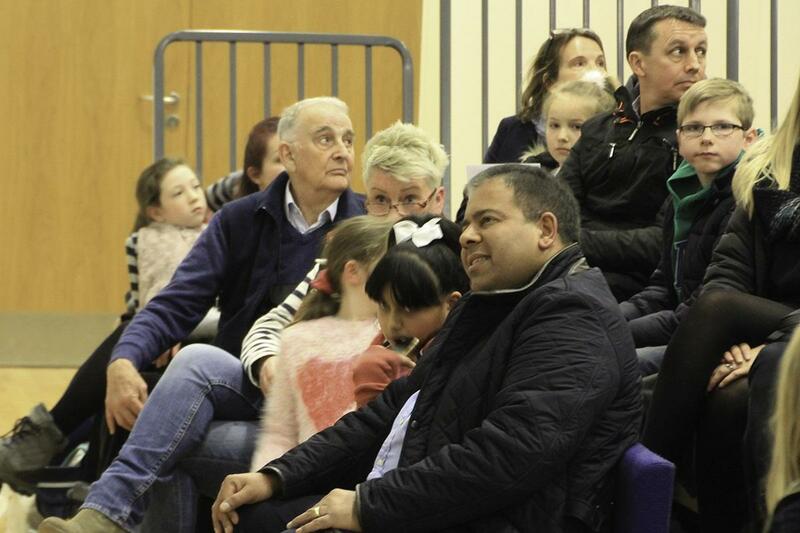 For around thirty years Rotary in Bingham and Radcliffe on Trent has been running a music competition in the Primary Schools of our locality. 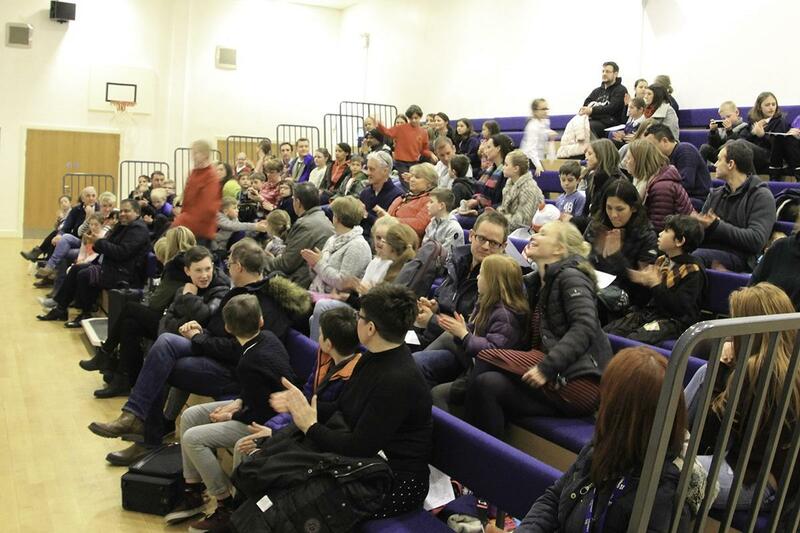 This year's heats took place on Wednesday 28th February, when 46 children from 12 different schools across our area demonstrated their skills as instrumentalists or vocalists. And very impressive they were, too! Some of the participants are shown in the picture. From the 46 who took part on Wednesday, 17 - representing 11 different schools - have been selected to take part in the Final on Tuesday 20th March 2018, at Candleby Lane School in Cotgrave. A poster can be downloaded here .